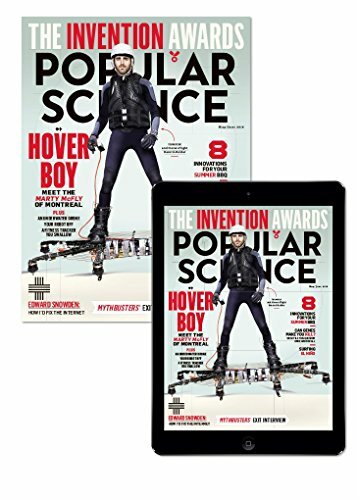 Founded in 1872, Popular Science is the world’s largest science and technology magazine. Each month, Popular Science reports on the intersection of science and everyday life, delivering a look at the future now. Covering the latest developments in cars, electronics, communications, tools, energy, aviation, space exploration and much more.